Self-love is an adventure, but learning how to love and honor ourselves is a journey that sometimes feels impossible in a world that teaches us the opposite. But, the inner work required to reclaim your confidence and form deeply meaningful relationships is completely doable. It just takes practice. Self-love is all about honoring your mind, body, and spirit through meditation, movement, and a whole lot of inner work. Many of you voiced that you would LOVE to learn more about the tools and practices I have cultivated and utilized to break free of my own limiting beliefs and destructive patterns. I feel you, and am happy to help! So, I created a Self-Love Challenge that anyone can follow. Keep reading for more details! 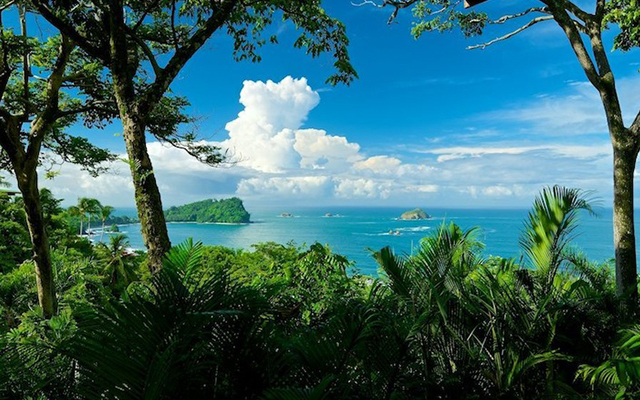 Practicing meditation and affirming mantras helps calm your mind and empower your heart. Meditation is often one of the most difficult practices to commit to. Sitting and witnessing your own mind can feel terrifying and overwhelming at first. There may be a lot going on up there that is not easy to see, feel, or face. One of the most powerful teachings meditation reveals is that you are NOT your mind. You are the ultimate observer of your mind. And when you realize you are not your mind, you realize you have the power to consciously choose how you respond to the beliefs, programs, and stories that loop in your mind on repeat. Awareness of the chatter is the first step. Then comes the rewrite! Meditation trains the brain to focus on the present moment. Not past stories and future projections. One of the best ways to train the brain to focus on one thing at a time is to give it a phrase to repeat. An affirming phrase of course! One that empowers you to step into your greatness! Honoring your body with a daily mindful movement practice builds your self-awareness, teaches you how to listen to your body, and helps you release unnecessary tension and stress. In this case of this challenge, I focus on vinyasa yoga and a pilates mat fusion sequence. What did you notice about your body or your mind? How did you treat yourself during the flow? How do you feel differently afterward? A strong and flexible body is a happy body that will reward you tenfold. Do you constantly feel exhausted, stressed, overwhelmed, resentful and taken advantage of by other people? Are you a people pleaser who has a hard time saying no to others? Do you feel guilt and shame about taking time to care for yourself? Honoring your spirit is all about setting better boundaries to support your limitless growth & potential. So, it’s time to build much better boundaries to honor your space, time and energy. Setting up and maintaining proper boundaries is required for you to grow in all the ways you desire most. Without a structural foundation to stand on, other people will push, pull, and mold you because you allow them to. You teach others how to treat you based on how you treat yourself. If you are not honoring your own space, time, and energy, they won’t either. 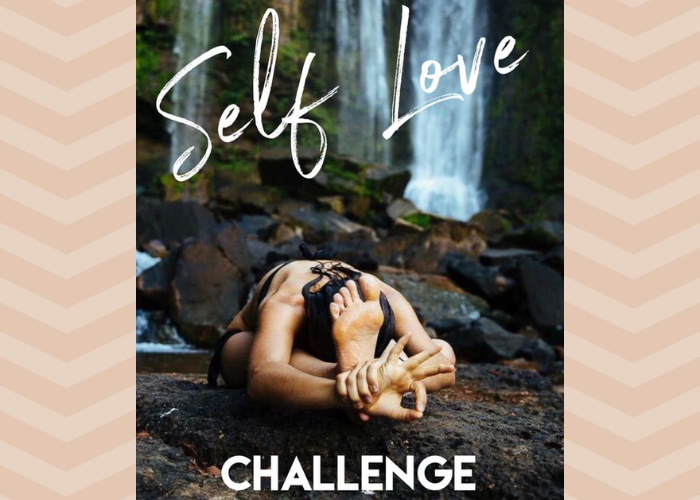 I decided to do a 10-day Self-Love Challenge to share the practices that I use and teach my clients. These practices will help you make leaps and bounds in your relationship to self. Not only will this challenge encourage you to work on your mind, body, and spirit, but you’ll also have a chance to win a 3-month 1:1 coaching package with yours truly! That’s over a $1,500 value! The challenge will run for 10 days from November 13th – 22nd, 2018. If you’re seeing this blog after the challenge, don’t worry! There may not be a prize, but I’d still love to see you join in! Each day I will give you an exercise to complete. Every day will be different and offer a new tool to add to your self-care rituals. Try them all on for size and see what you resonate with most! Be sure to follow me on Instagram and Facebook to join in the challenge! ⚡️Tag three friends to join you on the journey. ⚡️Complete each daily exercise and post about your experience with each one on your FB/Insta wall OR in your stories. Be sure to use the hashtag or I won’t see them! ⚡️Support and encourage other people who have joined the challenge. At the end of the 10 days together, I will choose two winners who will receive a 3-month 1:1 coaching package from me valued at over $1500. I’m so pumped about this, and I can’t wait to see your posts! NOW is the time to finally let go of what’s no longer serving you mentally, emotionally and physically. You CAN do this, and we are all here to support each other. I look so forward to sharing this journey to the heart with you! Also, be sure to check next week’s blog post for the full challenge break down!! Hopping in on the challenge late? Comment below and let me know you’re still going to commit to loving yourself! I’d still love to hear about your journey!